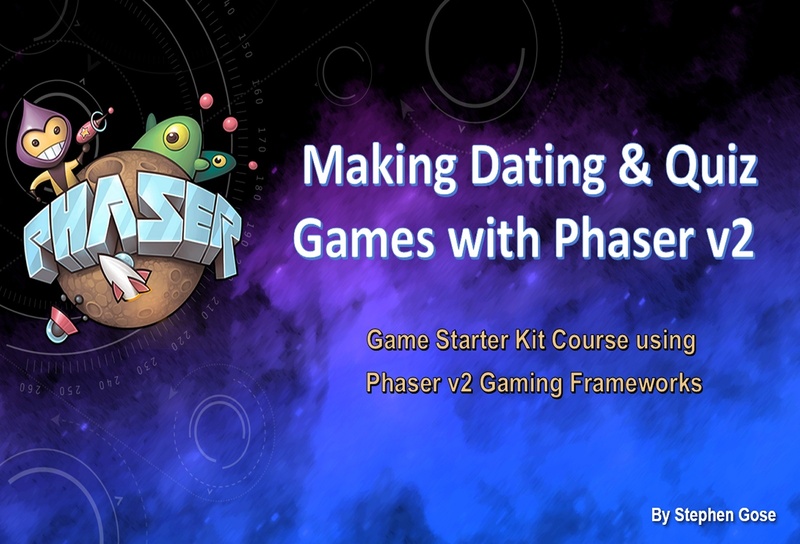 Quickly learn how to create 3 Dating & Quiz games with Phaser v2.6.2 or Community Edition. 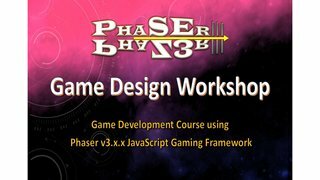 This course is tailored for both the novice and advanced game designers as students or as Workshop Instructors. Use this creation framework and methods to build 100s of fashion dress-up game as Progressive Web Applications or Single Page Web Applications. Discover how to create 3 online Dating and Trivia Quiz games using the production methods in this course. This is a “Mega” constuction course; you learn 3 different online games using Dating & Quiz game mechanics. When you’re finished, you will have a production pipeline to create as many different Dating or Quiz games as your imagination can dream of! I would like to guide you in creating several styles of Quiz game mechanics. 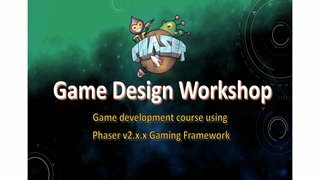 We will use these game mechanics, mechanisms and the development methods discussed in Phaser Game Prototypes . By the end of this tutorial, you should have a fully functional Dress-UP game and two different Quiz game styles using your own gaming assets. There is a supporting website where you can download the bonus content included with your course purchase. Create 3 styles of Dating and Quiz games. How to integrate “Dating Simulations” and Quiz gaming mechanics into other game genres such as RPG!